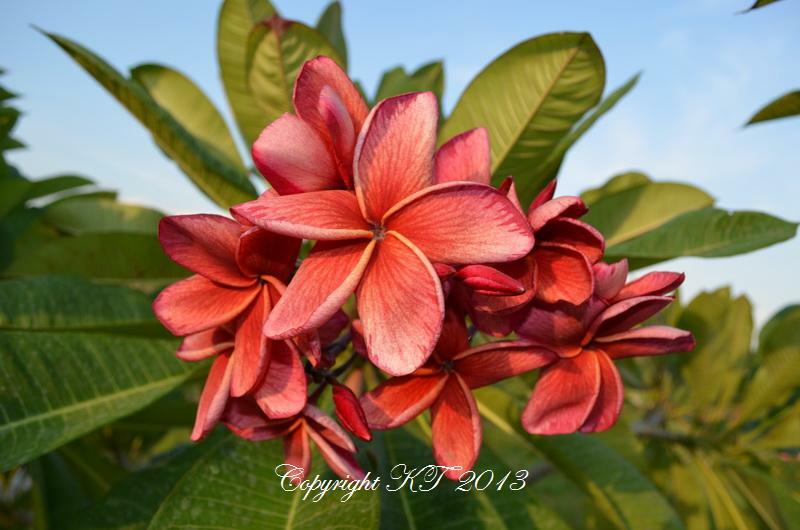 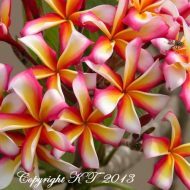 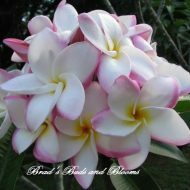 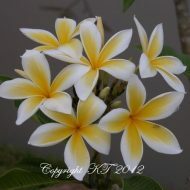 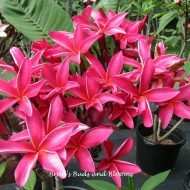 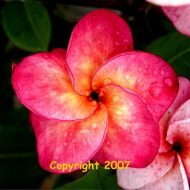 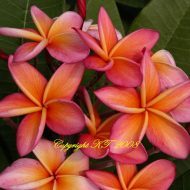 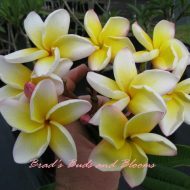 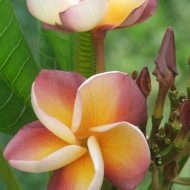 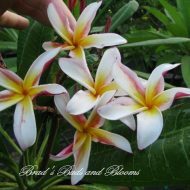 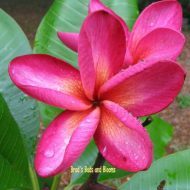 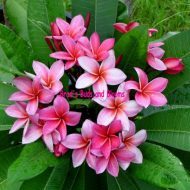 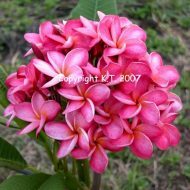 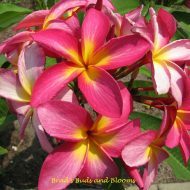 Home	> Shop	> Plumeria	> From USA	> JL Doric- RARE and Gorgeous! 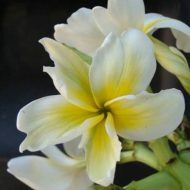 JL Doric- RARE and Gorgeous! 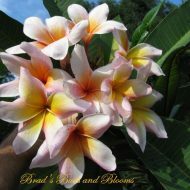 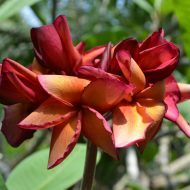 This stunning orange plumeria produces 3.5″ blooms with heavy veination and in large clusters. 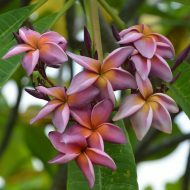 Her fragrance is a lovely sweet floral bouquet. 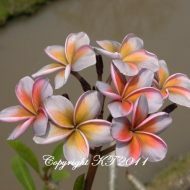 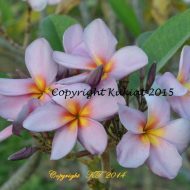 This is a rare find and a world class plumeria for any collection. 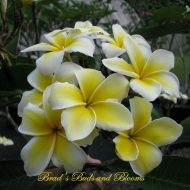 Limited! 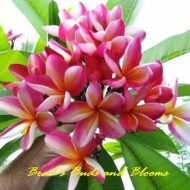 Nice sized rooted and grafted plants….15-24″ tall, measured from the soil line. 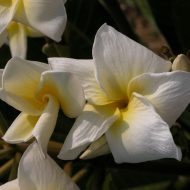 1 review for JL Doric- RARE and Gorgeous! 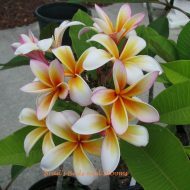 Nice slender tall plant Hardy roots started to pop out a small leaf already.happy in los Angeles California.